Berkin Ilbeyi, a PhD student in the Computer Systems Laboratory, was recently featured on the Cornell University Research site. Berkin is a final year PhD student in Prof. Christopher Batten’s research group. His research interests are in computer architecture and the intersection of software and hardware. 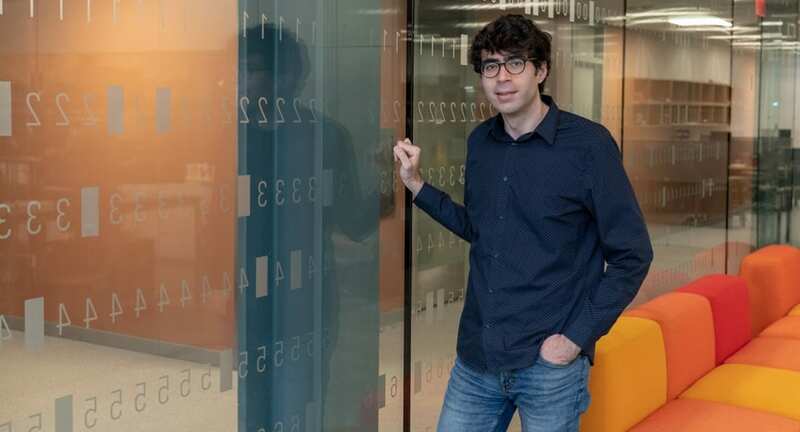 He is currently working on dynamic language interpreters with just-in-time compilers (JIT) and how hardware can improve the performance of these emerging workloads. He also works on improving computer architecture research methodologies using JIT techniques. His work was recently featured on the Cornell University Research site.